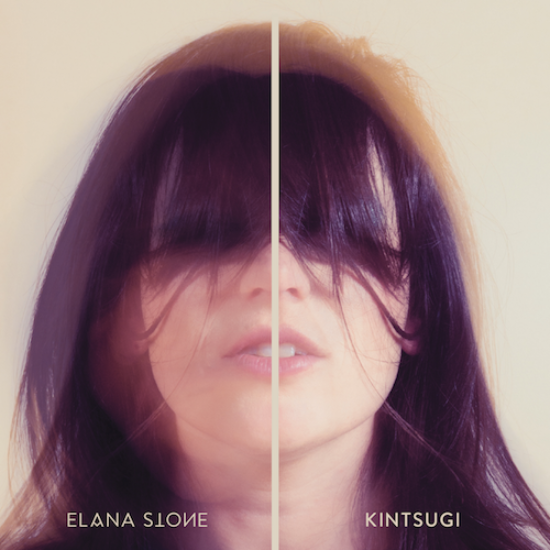 Elana Stone has release the first half of anticipated album Kintsugi . This will mark her third studio album release to date. 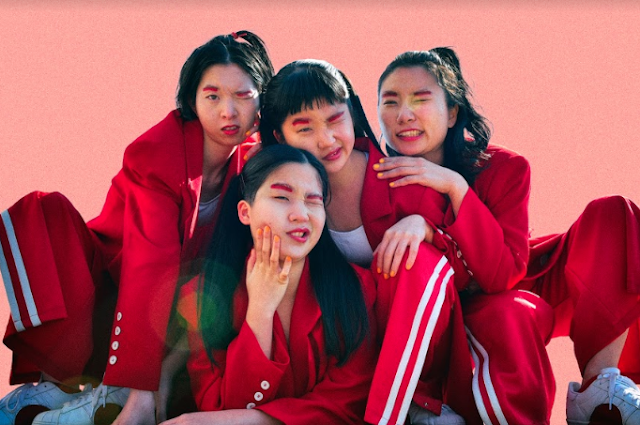 Recorded in Brookvale, Sydney at Jim Mogine's (Midnight Oil) studio, Kintsugi Part I was produced by Jack Britten and recorded by Pete Covington. The cover photo was taken by Mclean Stephenson and designed by Jane Tyrrell (vocalist from The Herd). Her voice has been described as electrifying with a classic rock twist , with a live performance to match. She has released a bunch of live shows, be sure to check her out for yourself.